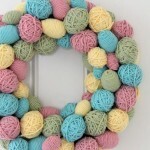 To decorate the interior of fun spring wreaths is more accepted among Catholics. 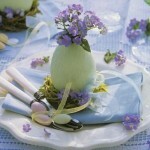 But the Orthodox people increasingly using the tradition on Easter holyday. 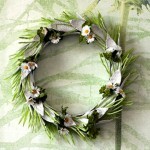 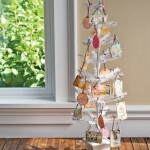 Wreath is made up of branches, spring flowers, ribbons, eggs or shells of them, feathers. 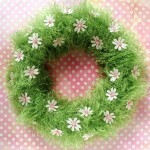 It can be used as a table decoration, for example, around Easter cake, decoration for interior or as an Easter gift to loved ones.